Hey guys! March ended almost a week ago, so I’m running a bit behind but anyway, here are some of my fave songs that came out this month (or well, last month). Also, note: if the MV of a song came out, but it doesn’t become available on music platforms (e.g. Spotify, iTUNES) until April then I haven’t included that in this post (aka: RM’s solo won’t be here ;)). BLUE;S was released in November 2018, making it the third installment in the group’s 4 Seasons project. This was Solar’s album and contains a solo song by her, along with four other tracks, two of which were promoted. This album has a more mature and understated wintery feel, a long way from the summery, vibrant vibe of RED MOON. As suits a title named BLUE;S, this album contains all of the songs you could possibly need for when you’re feeling down. Okay, so I’ve been watching quite a few of these types of videos on YouTube at the moment because… procrastination, and they looked like a lot of fun, so I suggested to Adele (a fellow book and music blogger) that we should do it together! Both of us have been big K-Pop fans for a couple of years now and we often have quite different yet similar tastes in music at the same time. For example, we might both like the same group or album, but my favourite song will be her least favourite, and vice versa. It’s really interesting when we discuss our thoughts, so hopefully you find this post interesting too! Also, this is part 1 of 2 (for now) so please go and check out part 2 on Adele’s post! 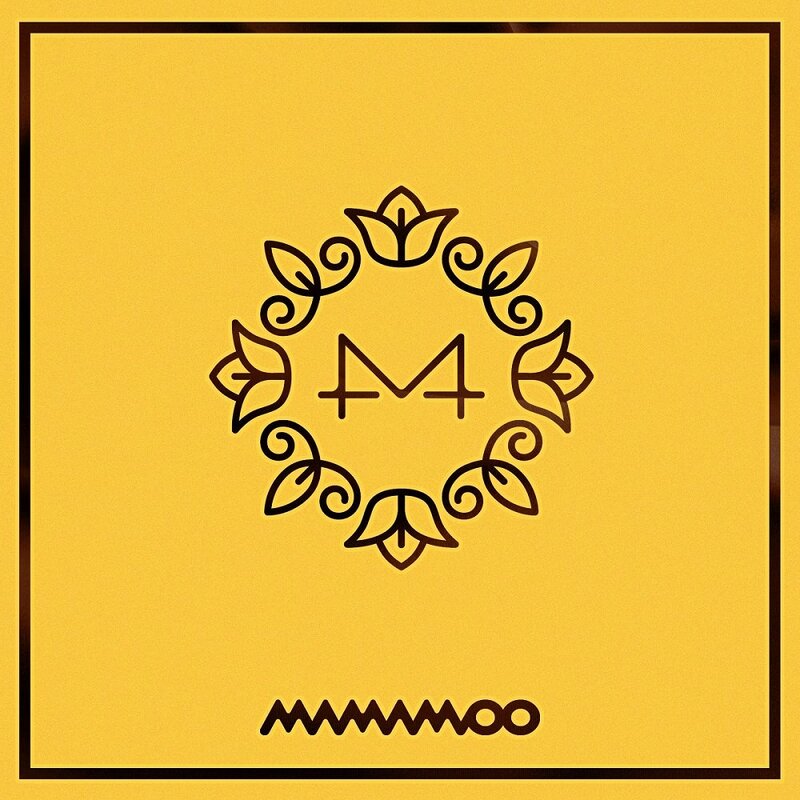 Yellow Flower was released in March 2018 and was the first installment of Mamamoo’s 4 Seasons project. This album was Hwasa’s album (hence her having a solo song, Be Calm, on it). Each of the members got an album that was centred more around them. Not including the intro, this mini album has six songs, four of which have music videos. Today I will be fulfilling the second instalment of this type of post where I talk about the some of my favourite music released in the past month. If you didn’t see my first post, or if you don’t remember, here is a refresher: each month, I count down my top 5 songs plus some other categories which change each month. Please enjoy!